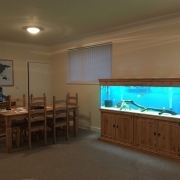 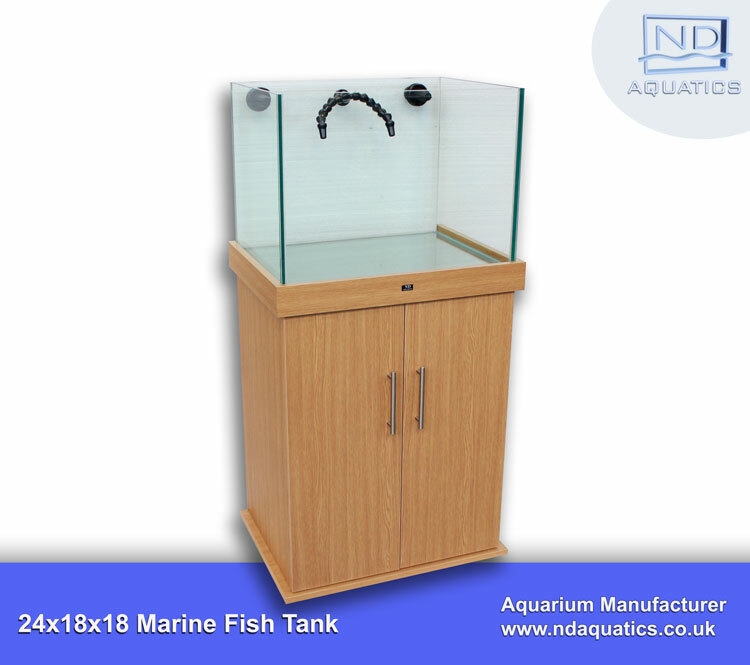 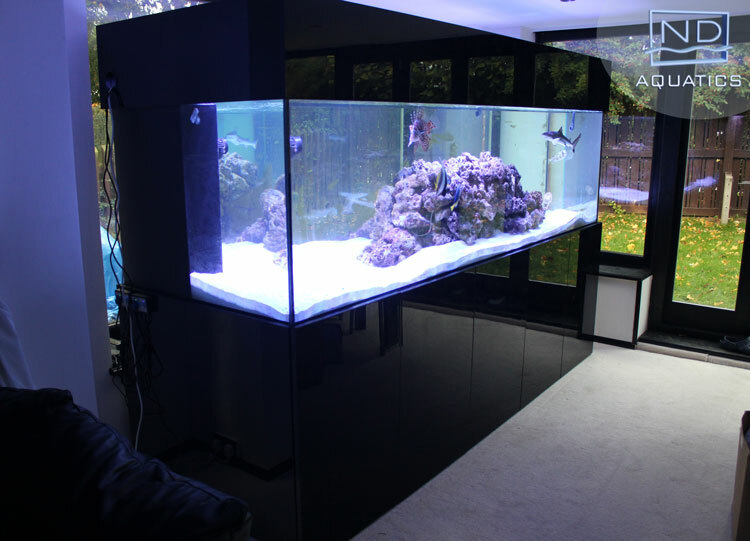 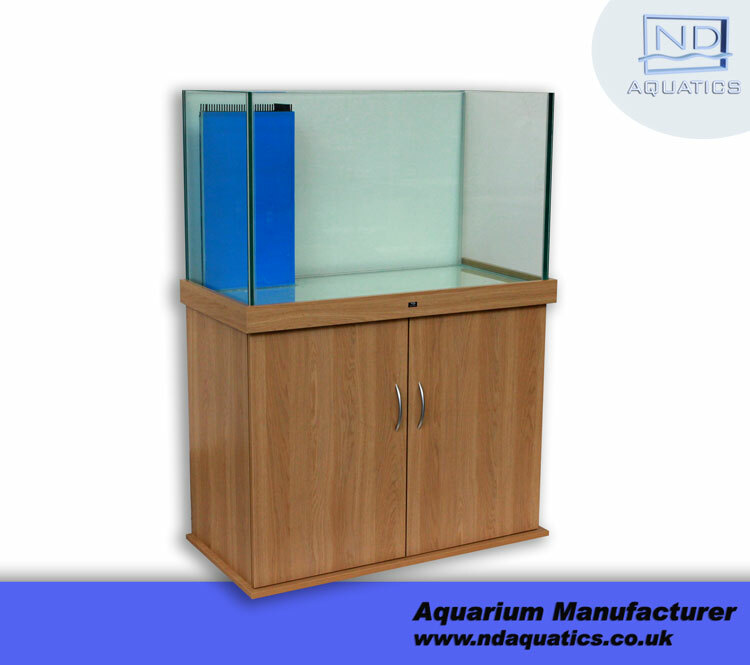 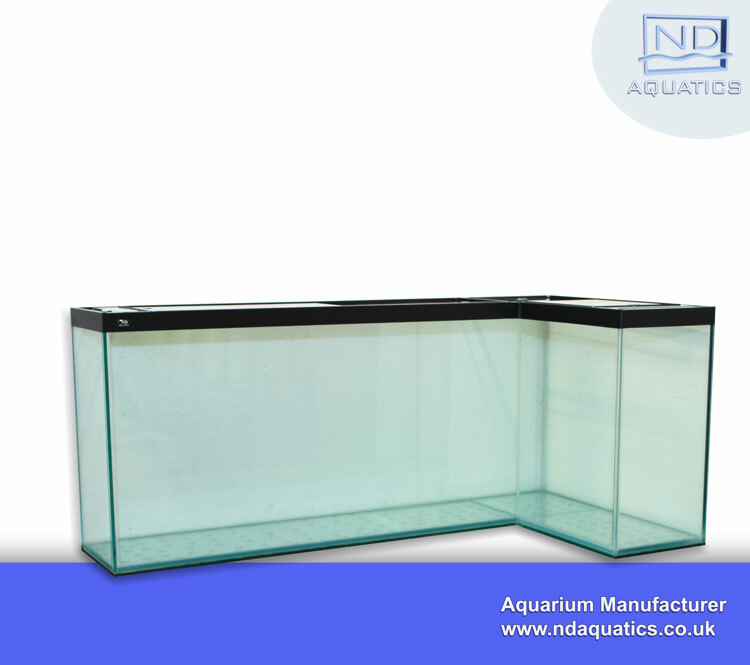 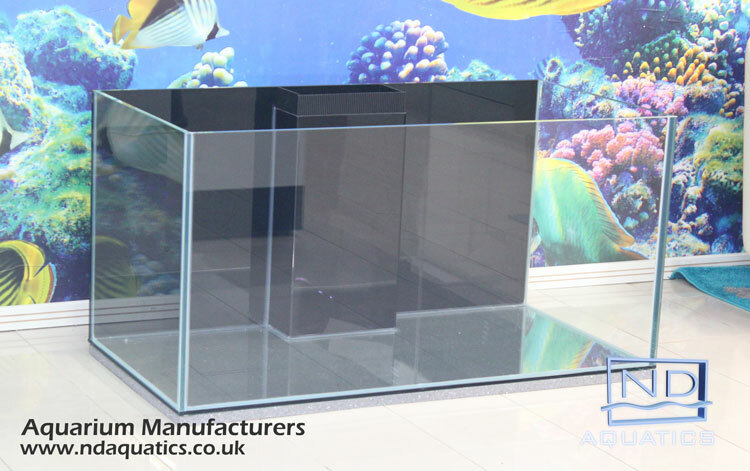 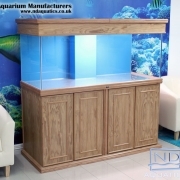 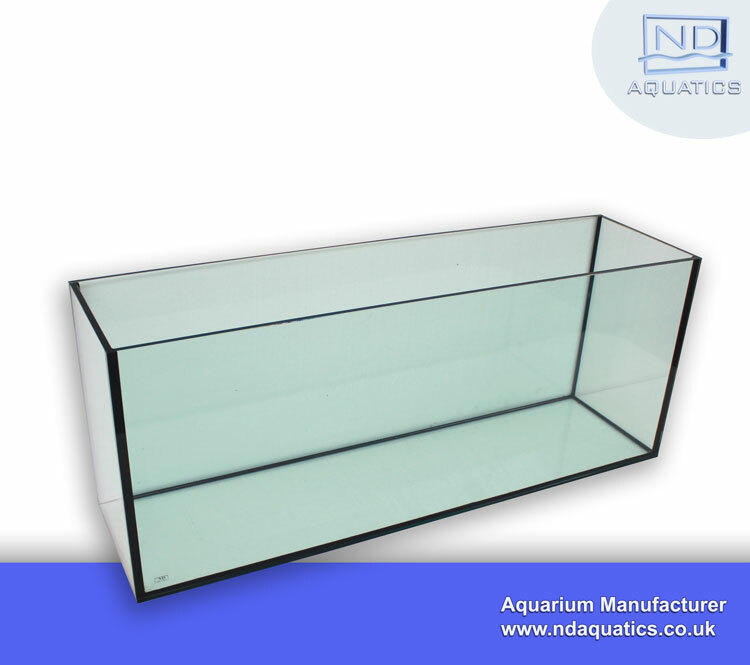 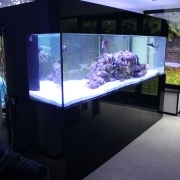 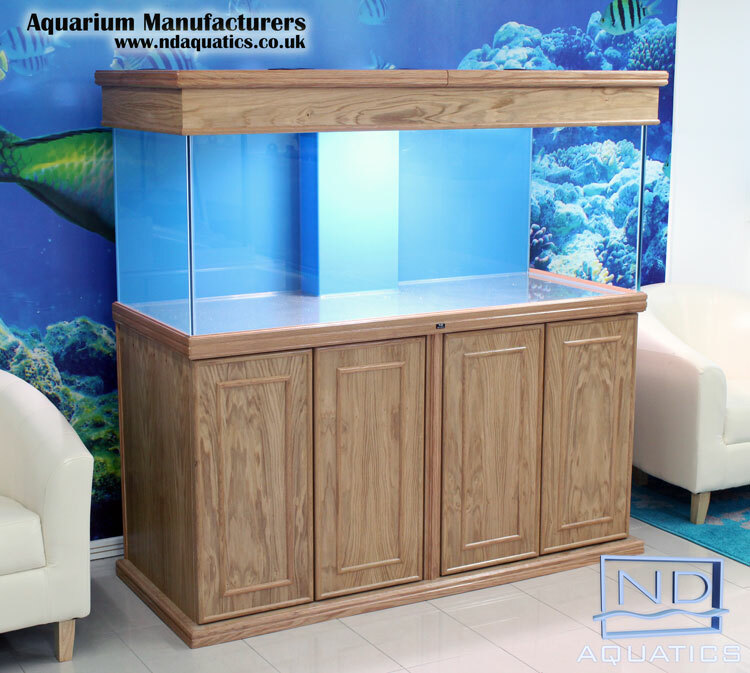 Our aquariums are manufactured from PILKINGTON Floattm and PILKINGTON Optiwhitetm glass that exceed all safety requirements and glued using high modulus aquarium silicone. 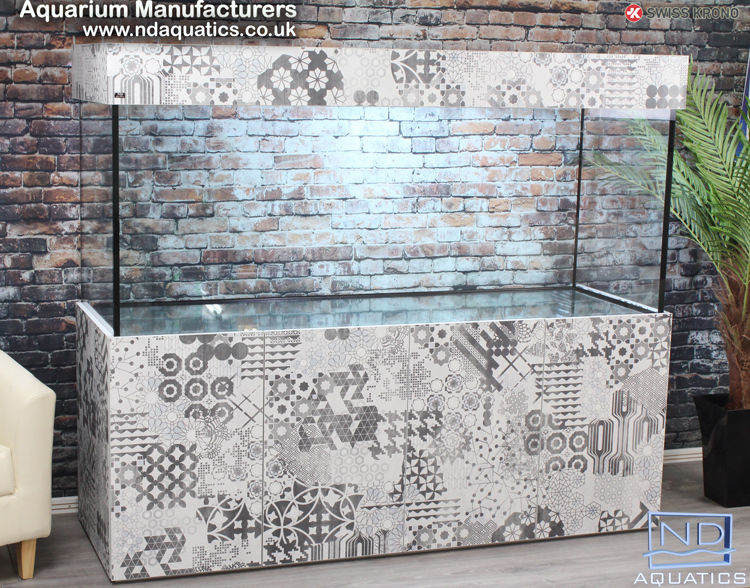 All edges are machine polished and all joints are masked to ensure a smooth and aesthetically pleasing silicon line. 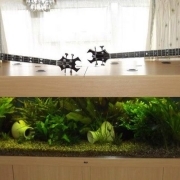 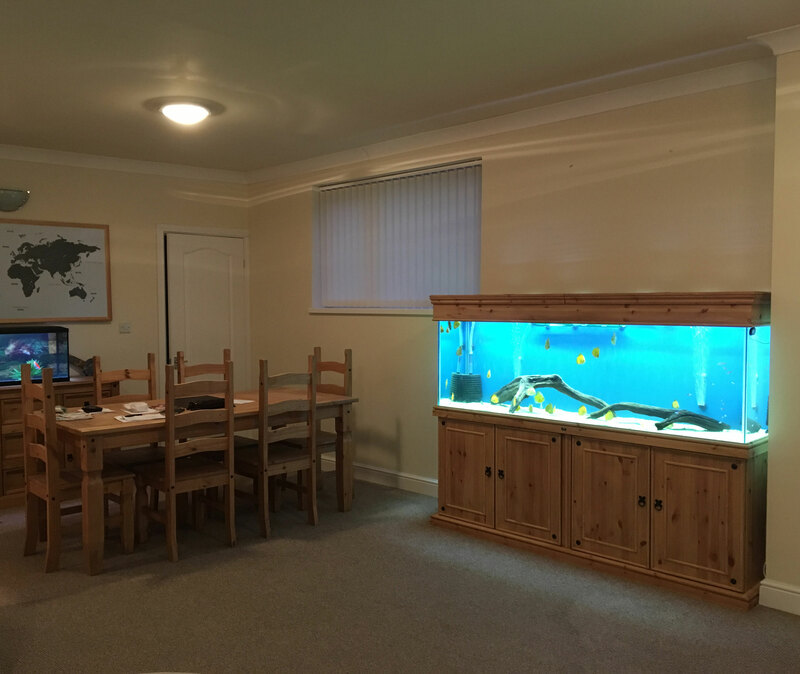 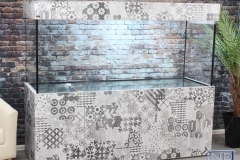 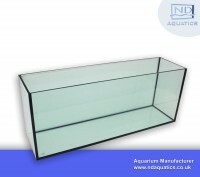 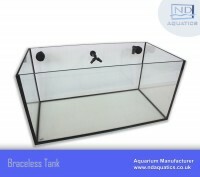 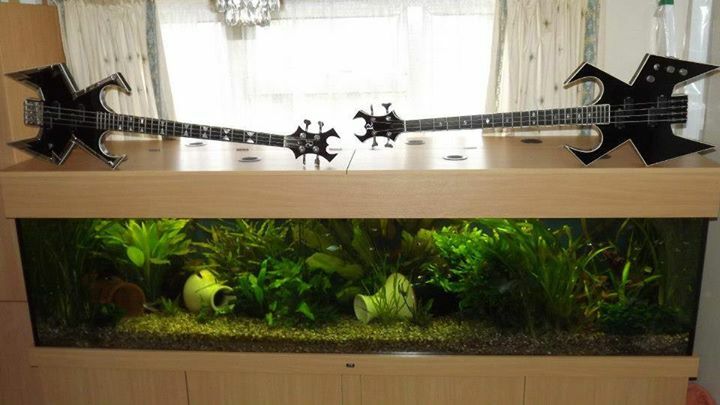 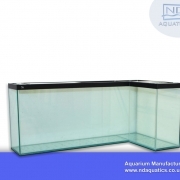 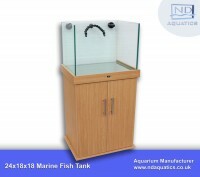 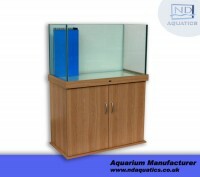 Our braceless aquariums are sold with 1 year standard guarantee. Please note that braceless tanks do not have the same structural support as standard braced tank and therefore require a thicker glass.